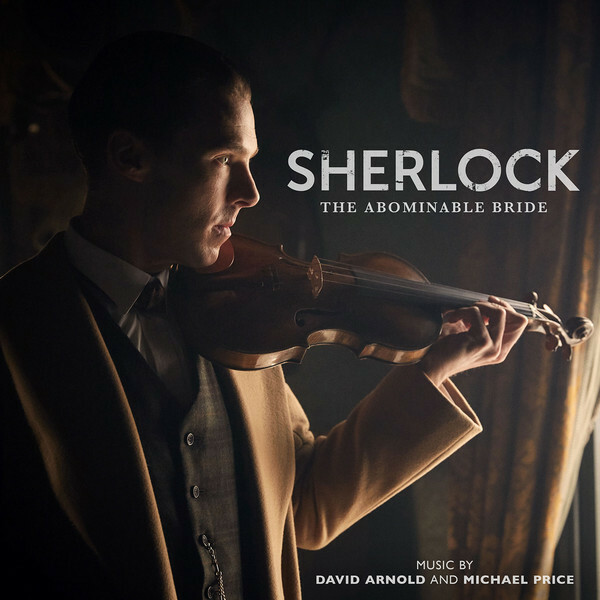 David Arnold and Michael Price’s soundtrack to the Sherlock Victorian special. On 31st March, Silva Screen Records will release The Abominable Bride soundtrack in physical and digital format. The superbly stylish one-off feature-length episode was aired on 1st January 2016 on BBC One. Combining period drama, feminism, time travel and a fiendish crime mystery, The Abominable Bride was a perfect comeback for the highly-anticipated cult TV show. Well established composer partnership, Arnold and Price work on Sherlock scores remotely, playing pieces of music down the phone. They both have favourite bits but will never reveal who did what. Price tends to be the more earnest and sentimental one whilst Arnold excels on big dramatic cues. Arnold and Price’s music for the previous series received BAFTA and Emmy nominations and won an RTS Television Award. 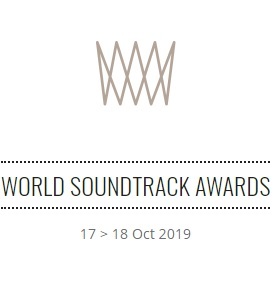 David Arnold is one of the UK’s leading film composers, composing scores for blockbusters including Stargate, The Chronicles of Narnia: the Voyage of the Dawn Treader, Hot Fuzz, Paul, Independence Day, 2 Fast 2 Furious and Casino Royale. 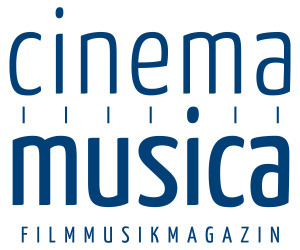 Michael Price is a Emmy Award-Winning composer, music editor and arranger whose credits include Band Of Brothers, The Lord Of The Rings and Love Actually.